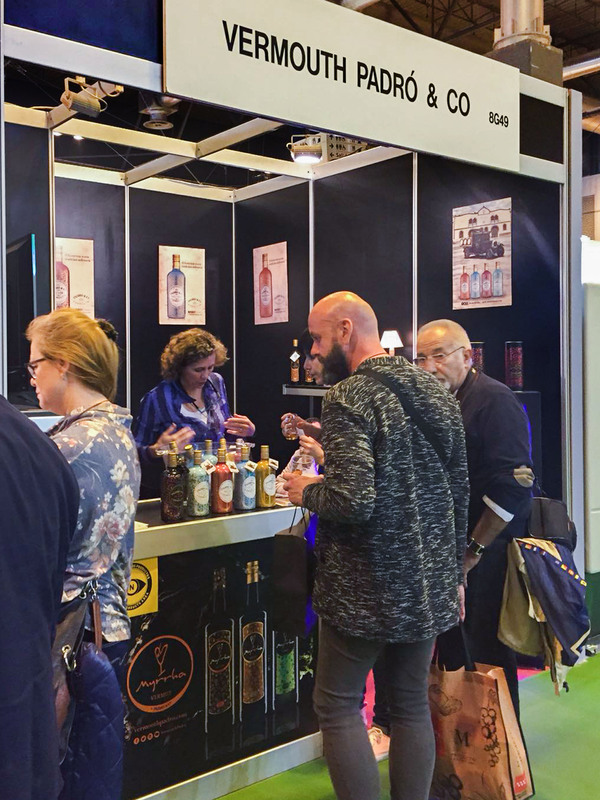 We are just back from four intense but rewarding days at the 32nd Salón de Gourmets in Madrid and ready for some new challenges. 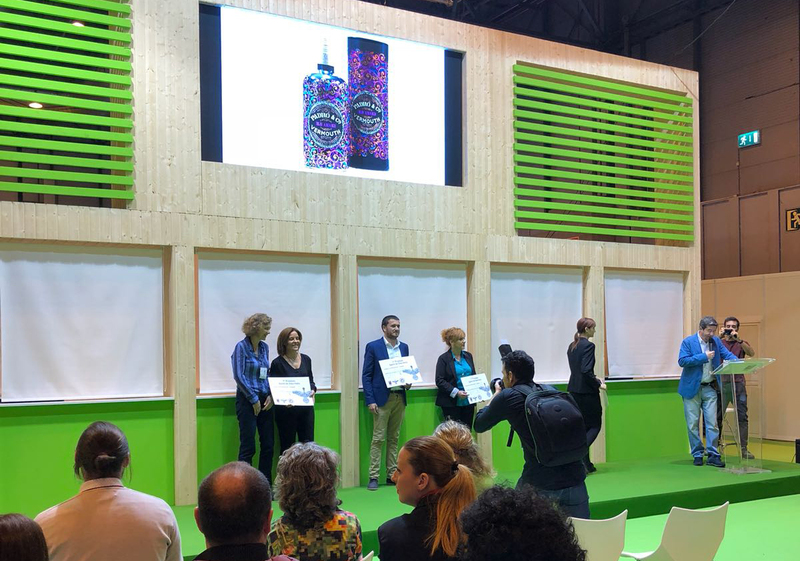 In Madrid we were able to exchange ideas with our customers, our colleagues in the trade and consumers in general and, to be honest we couldn’t have had a better time! 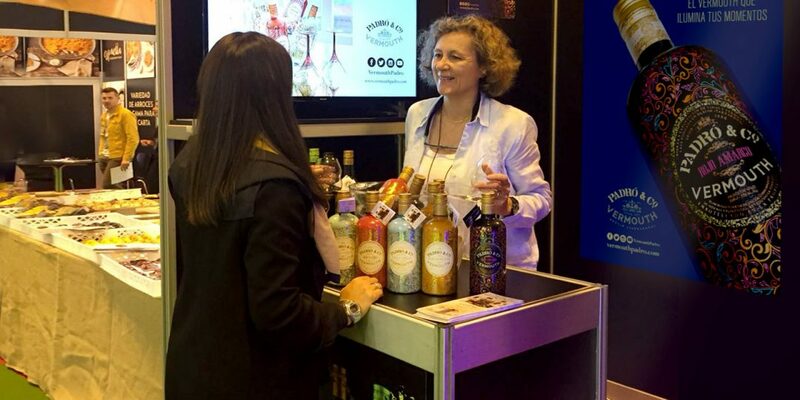 This trade show was a great meeting place for everyone involved in the gourmet F&B industry. 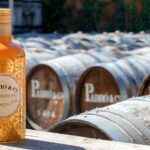 The four-day event showed us just how much interest there is in fine-quality wine and vermouth. 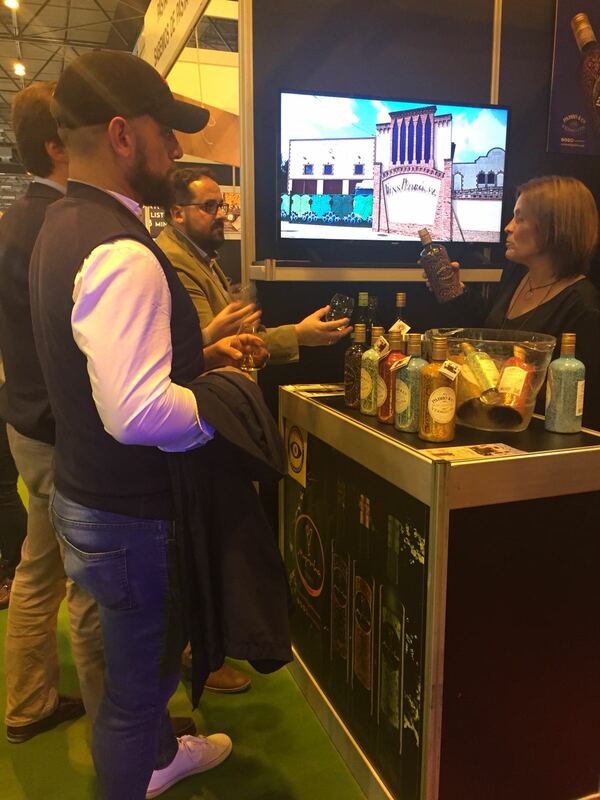 A large number of tasters, sommeliers and gourmet experts stopped by at our stand to taste and find out more about our vermouths. 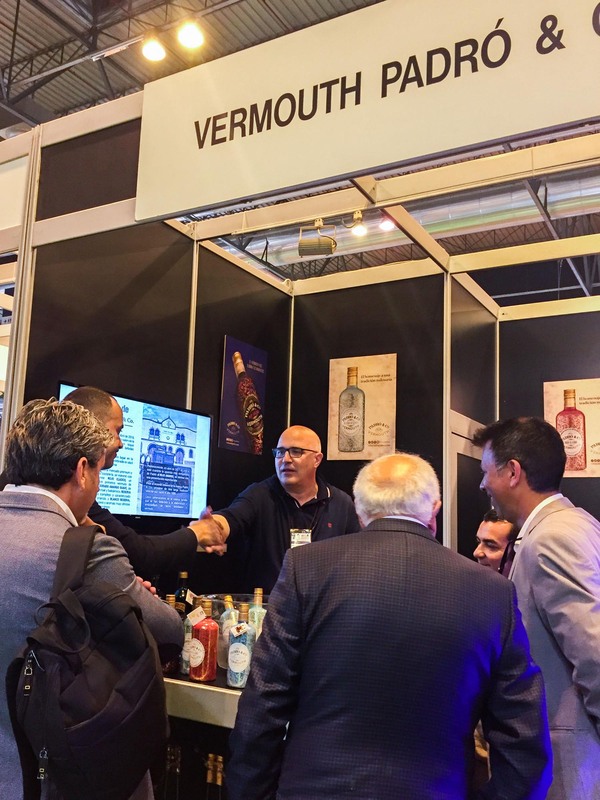 The two comments we heard most often from those who stopped by were: “these vermouths are clearly different, they surprise but also respect everything that is traditional about a vermouth” and “they are all good, but the one I like best is…”. 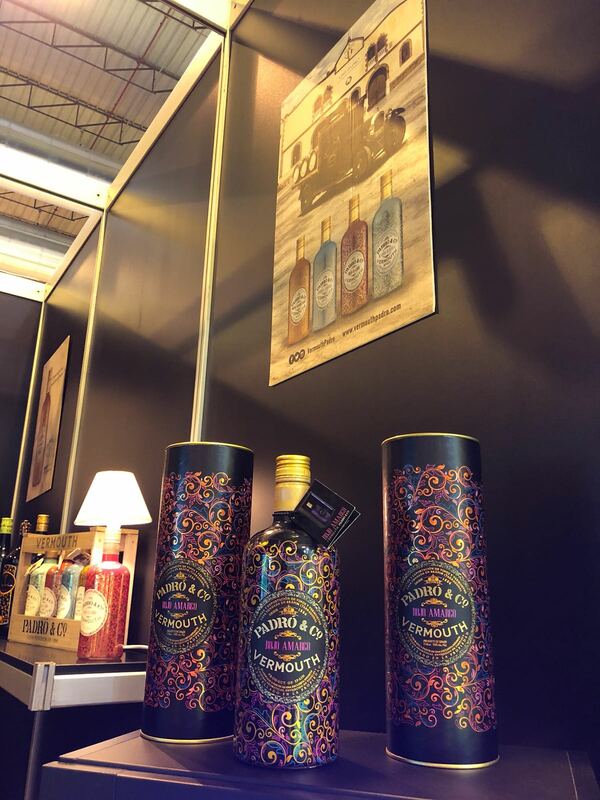 There is a vermouth for everyone, because as we so often say, with five Padró & Co. and three Myrrha vermouths, there is sure to be one to suit each palate and our visitors to the stand confirmed this. 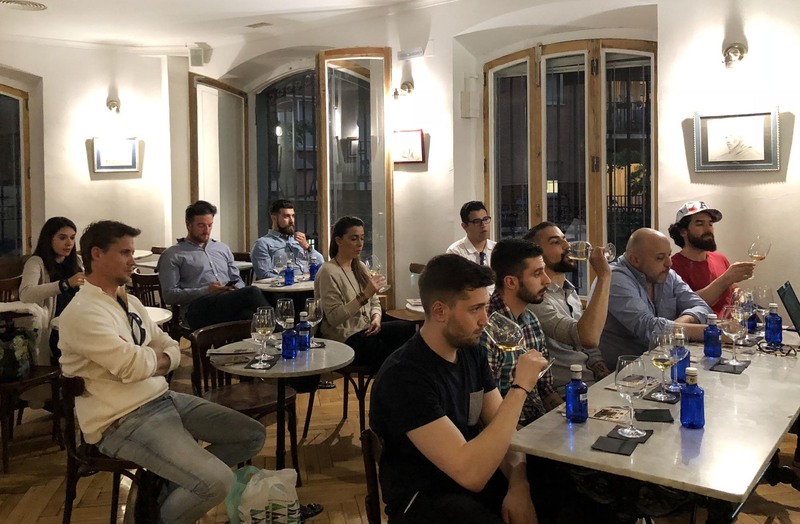 While we were in Madrid, we also held a tasting for professional bartenders. The venue couldn’t have been more appropriate, the legendary Café Madrid, just off Plaza de Isabel II and right in the heart of the city. 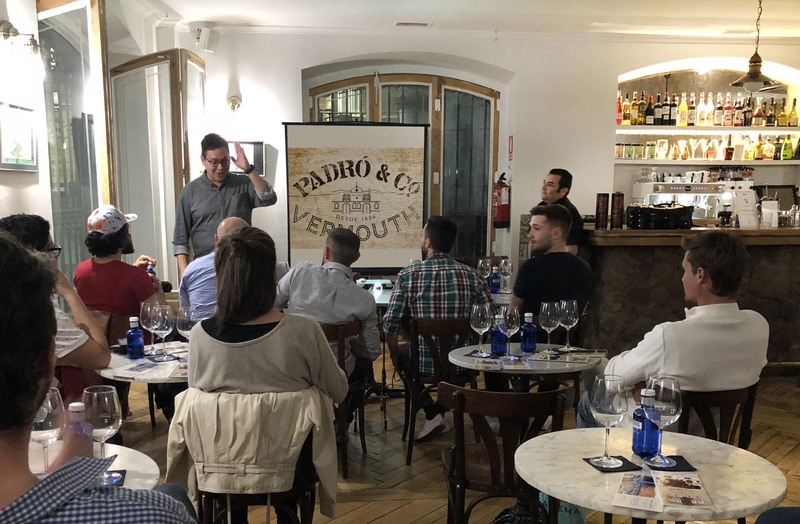 Our Brand Ambassador, Jordi Vizcarro, pulled out all the stops and delighted those present with a master class on our vermouths and all their possible combinations in cocktails. 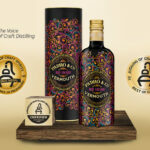 He also explained how each Padró & Co. has its own character and its own special place on the bar of any restaurant or cocktail bar. 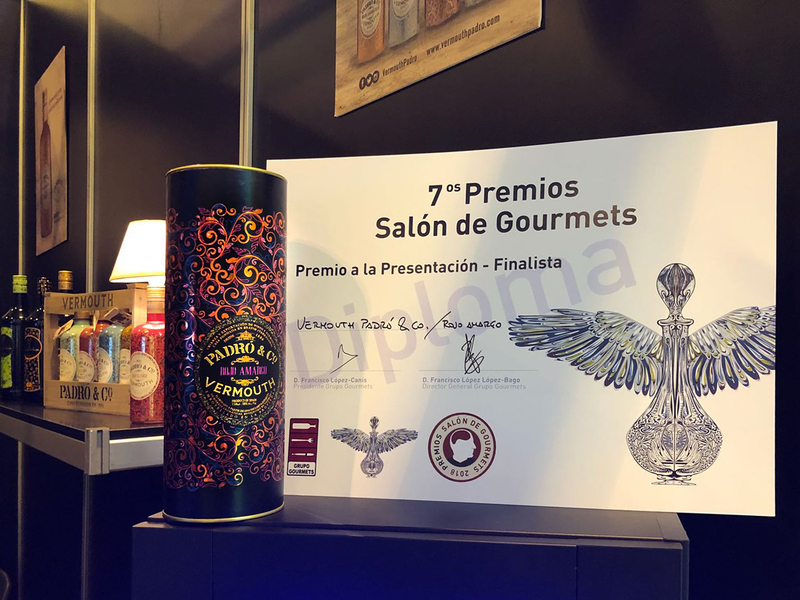 In addition to all of this, our Rojo Amargo was chosen by the Salón de Gourmets panel of judges as runner-up in the trade show’s Awards for Presentation. 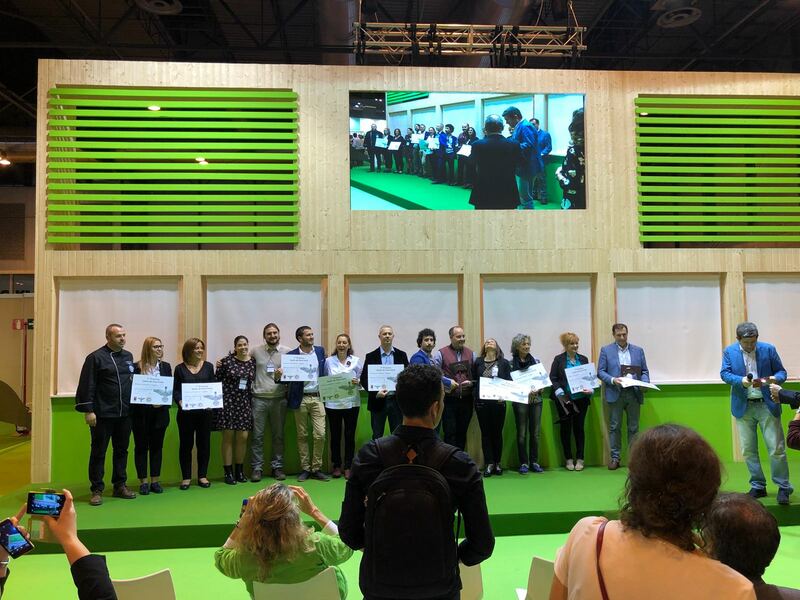 Quite a feat we thought, considering there were a total of 1,600 products in the running!